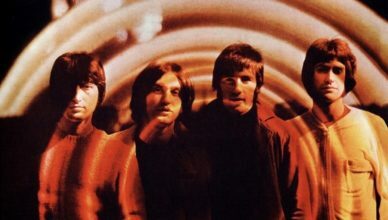 The Kinks Are the Village Green Preservation Society : The Kinks of Pop ! En 1968, sort The Kinks Are the Village Green Preservation Society. Un album en décalage avec son temps qui sera un échec commercial. Retour sur ce petit bijou pop de anglaise oublié.